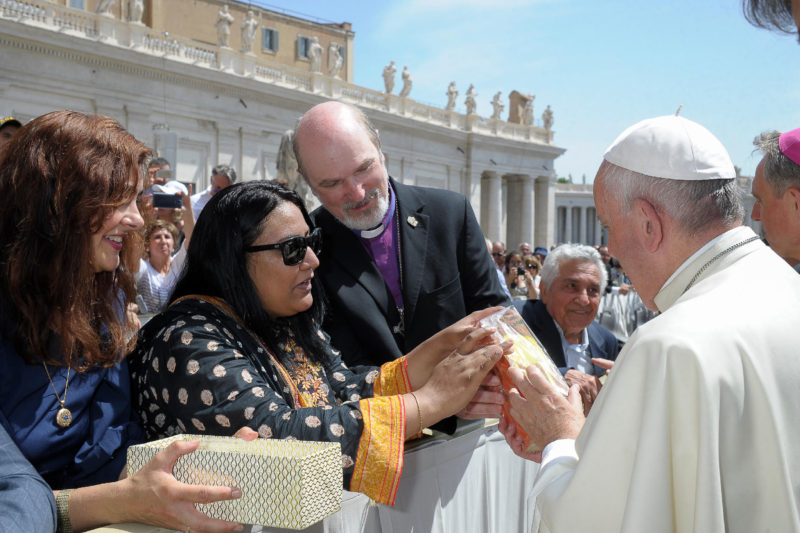 The Pakistani human rights lawyer Aneeqa Anthony brought a painted brick to the general audience with Pope Francis last Wednesday morning, symbolizing the numerous Christians enslaved in brick factories in Pakistan. The International Society for Human Rights (ISHR) in Frankfurt (Germany) supported Anthony in doing so, with the aim of paving the way to equality for minorities. One such obstacle includes the blasphemy laws. This “stumbling block” (the brick pictured) was designed by the three children of the Christian couple Shama Bibi (26) and Shahzad Masih (28) who were severely beaten and burned alive in a brick kiln by a mob in November of 2014. Anthony is representing the children in court. The Christian couple were accused of having burned pages from the Koran. They also worked as slaves in a brick factory. According to police findings, the owner had incited an Islamic preacher into publicly accusing the couple of blasphemy. A fanatical mob eventually dragged them around the brick factory, beat them half to death, and then pushed them into a brick kiln, killing them both. At the time, Cardinal Jean-Louis Tauran called this a “barbaric act” and asked Islamic authorities to denounce the deed. 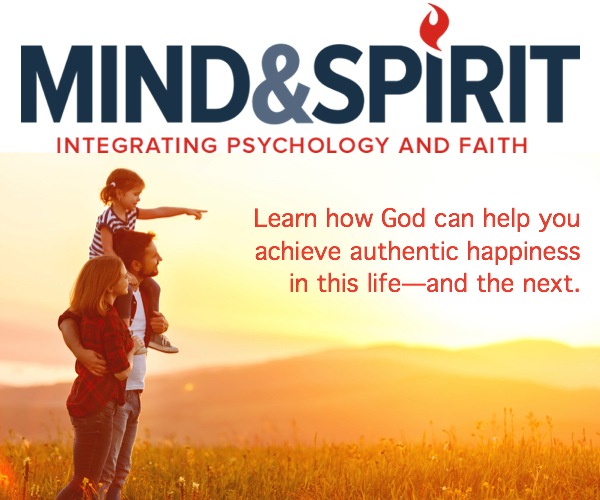 Aneeqa Anthony said to Pope Francis in their personal encounter: “This modest gift from my country was designed by the children of slaves, who like many Christians, toiled in a brick factory. They were forced to witness how their parents Shama and Shahzad, were burned alive in a brick kiln by a fanatical mob for alleged blasphemy in November of 2014. My colleagues and I, who are lawyers, put the suspects behind bars. Pope Francis took the brick, regarded the paintings of the children thoroughly and listened carefully to the story, especially to the fact, that Anthony’s husband and two little children had been also invited to the front row meeting but the Italian embassy did not issue a visa for them. On April 16, the prime suspect of the lynching was released on bail. The children, now aged three, five and seven years, were nearly also incinerated. Observers feared that the suspects may perpetrate an act of revenge; as of the beginning of December of last year, a call to murder Anthony, the lawyer on the case, began circulating in Lahore. According to the World Slavery Index, Pakistan is among the top five countries that employ the most slaves in absolute numbers, many of them belonging to the Christian minority (2.7 percent of Pakistan’s population).